Master number 11 has a great potential to be a source of energy and motivation to people. In the childhood this type of personality may seem an introvert, but such children just have slightly another way of thinking. 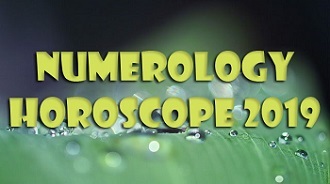 Number 11 as every master number implicates gifts and talents. People love to be in your company as there is always something interesting in your manner of speaking or thinking. You don't try to be accepted by society, the highest matter for you is to stay true to yourself, it makes you different in the positive sense of this word. You can't stand still for a long time and like to participate in new projects and mass entertaining events. Energy is inside you, and you are able to manipulate and direct people. You only need to develop these skills in yourself. 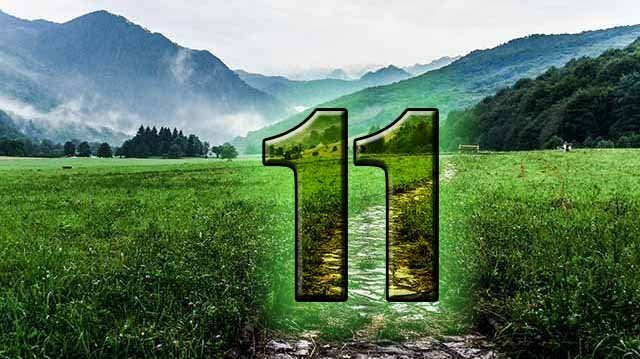 It is believed that most of prominent politics and leaders are born under the 11 number. All the features common for number 2 are doubled and may suit number 11. Depending on your personality and your individual inclination positive or negative features of this number may prevail. You understand everything from the first second, and witty conversations for you are natural. You are easy-going and open. Though your intellectual level is quite high, you don't let yourself to be arrogant. You have a creative potential: you initiate projects, undertakings, work on development and re-development of the things in your professional sphere. This effect also considers people, you may become a professional psychologist, and "fix" the souls. However, you are very self-critical and always understate you possibilities and talents. Try to become more confident and sociable, it will be a start of the brand new period in your life if you feel like stagnation. Your Life Path is interesting, but it is not easy. You are extraordinary and talented and it has consequences. Usually, your peak of life energy and prosperity comes after your 30s birthday. After this date you will be able to understand your real aim in life and reevaluate your principles. Despite your bright personality and intellect, you are very demanding to yourself. In some cases it is positive feature. But if it makes you depressed and prevents your further development, you need to believe in yourself and make an emphasis on your better sides. Your gained achievements are easily forgotten when you see at least one disadvantage. Nobody is perfect. Only self-confidence and steps focused on the success can make your soul and body prosperous. You have an oratorical or rather diplomatic talent. You always feel the mood of people around and easily adjust yourself. That way you can be the peace-maker. As you are sensitive (though you don't display it), you experienced enough feelings and now understand the emotional needs of people around you. People often feel better or calm down after a small talk with you. Your non-conflicting nature and instant striving for consensus make you a person welcomed everywhere.